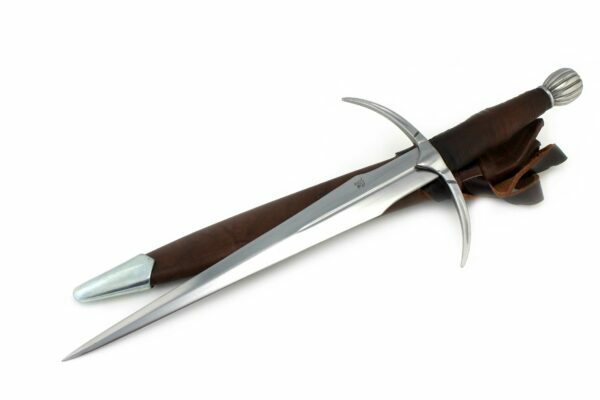 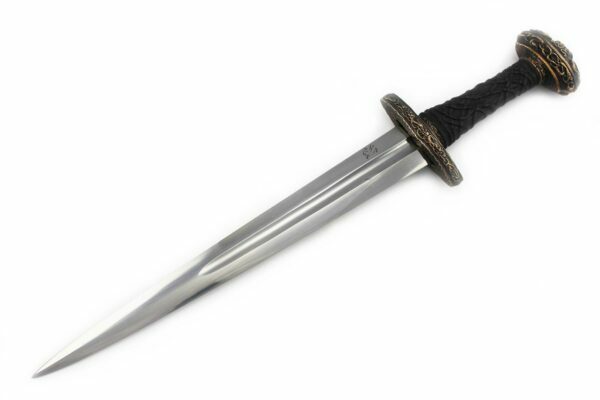 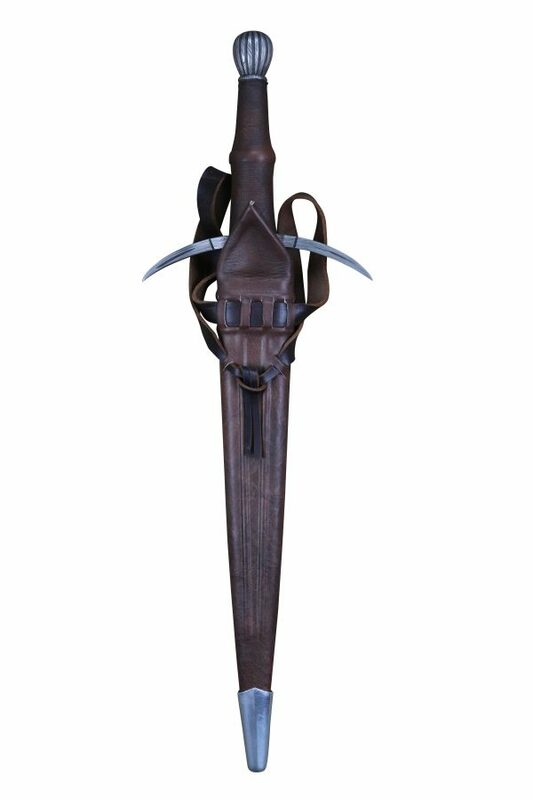 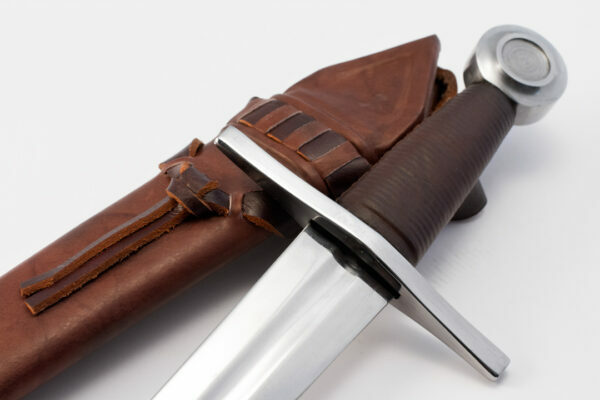 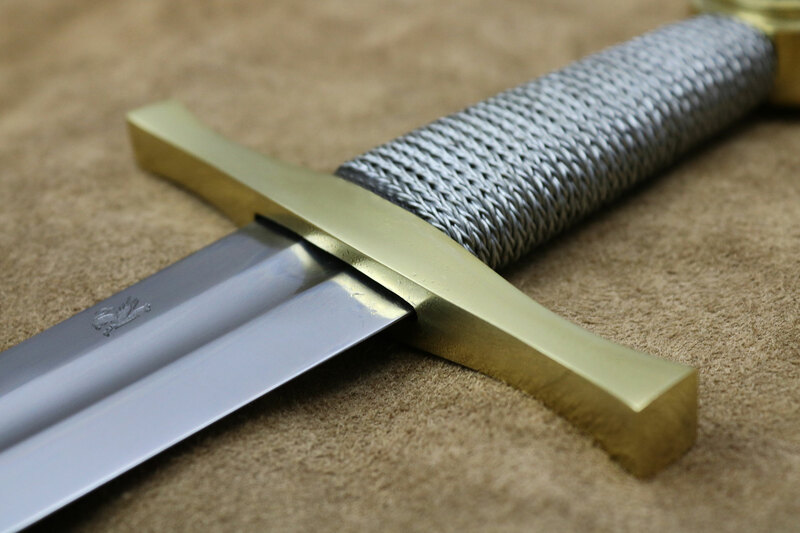 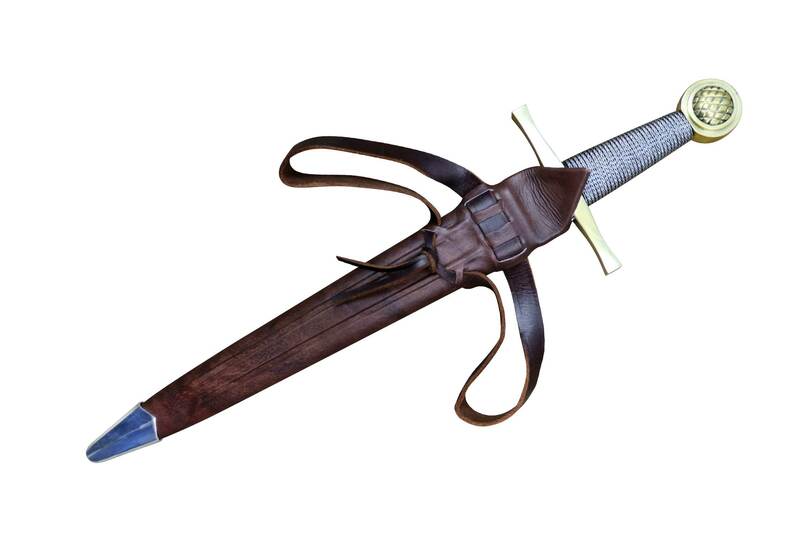 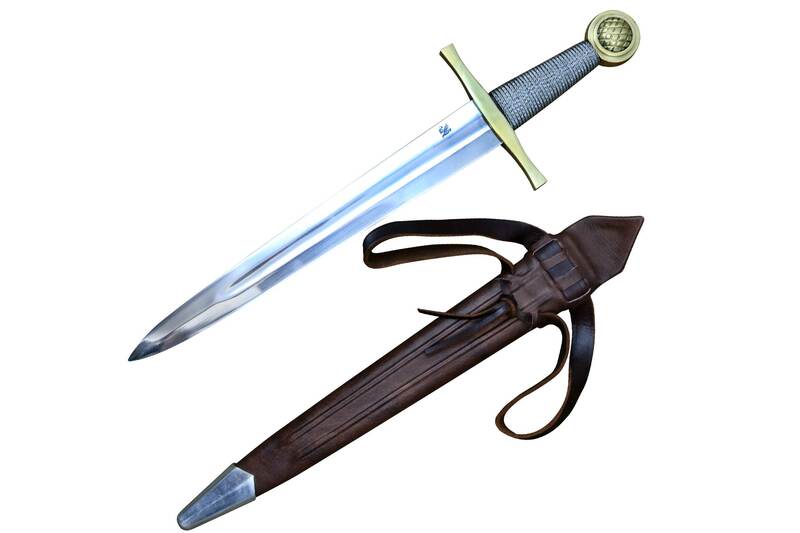 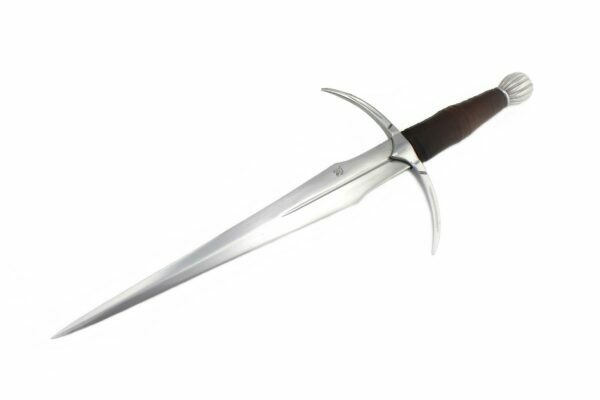 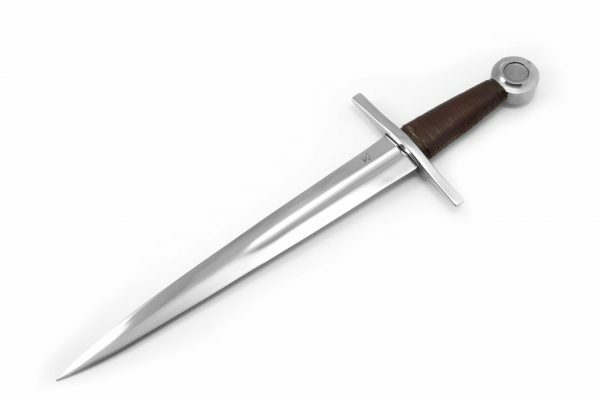 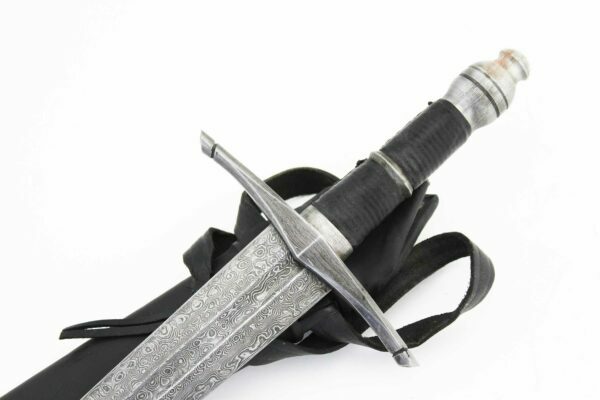 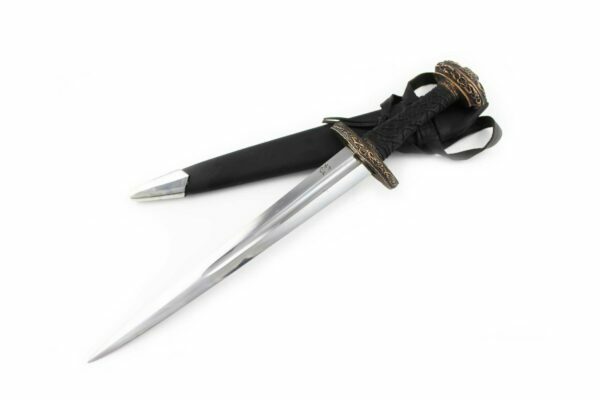 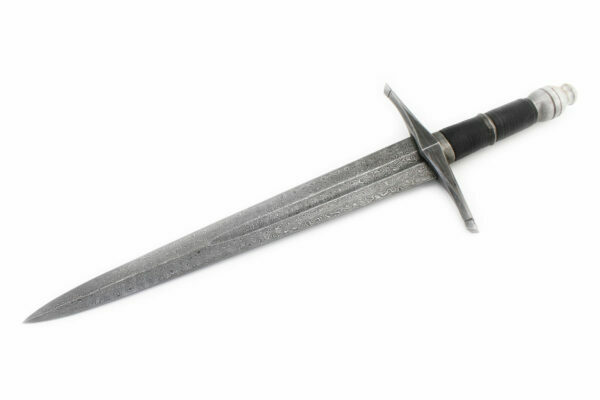 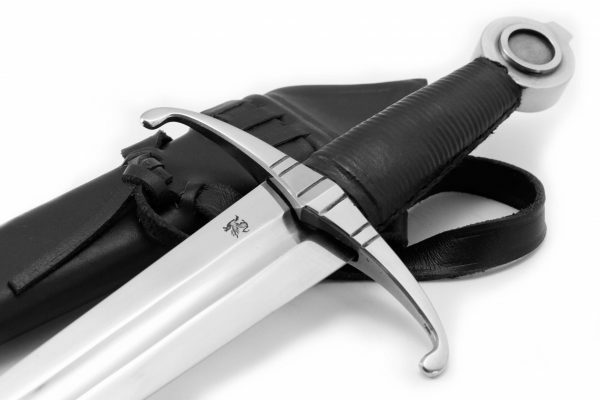 Classically elegant, vibrant, and faithfully crafted from the original prop used in the 1981 Film by John Boorman, The Excalibur is a lasting legacy of the film. 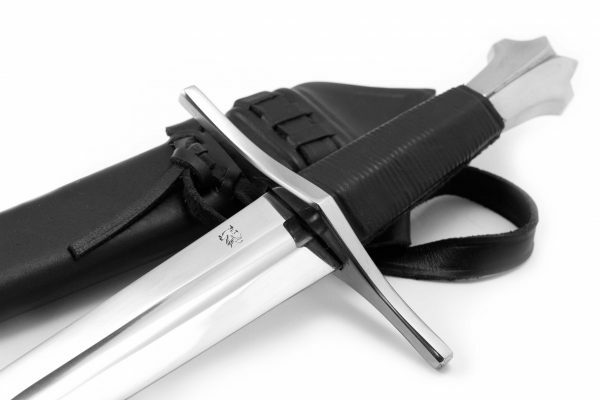 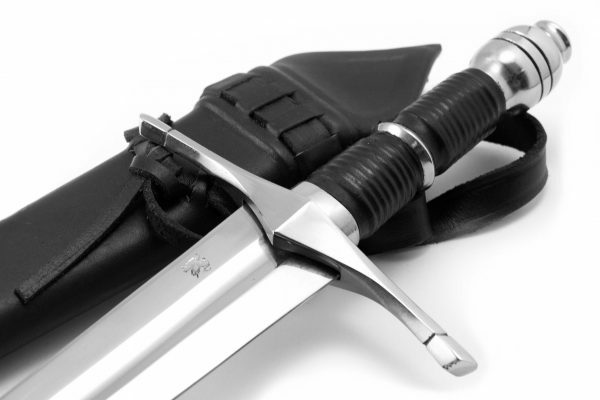 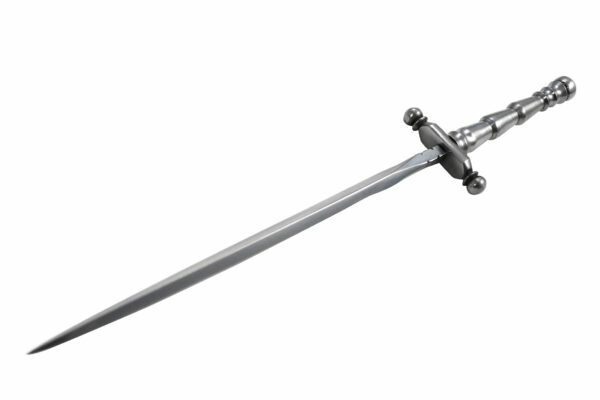 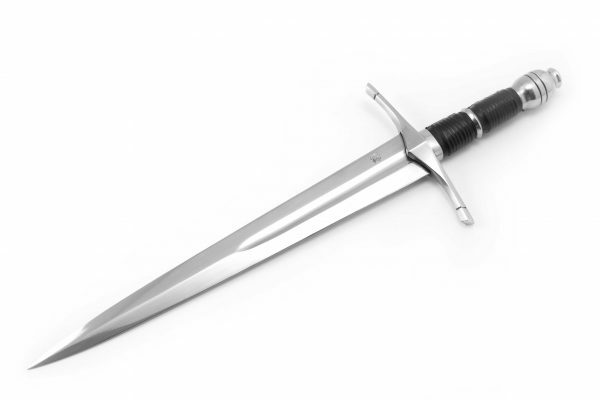 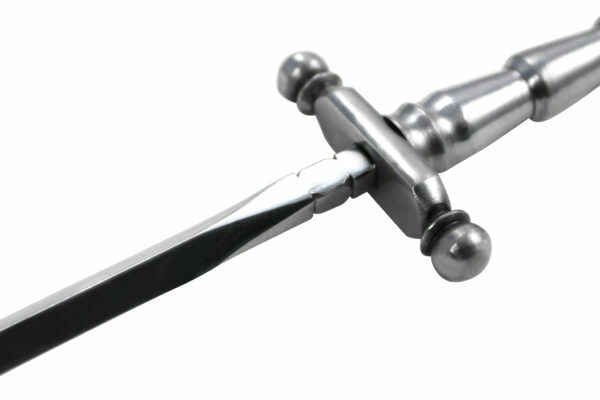 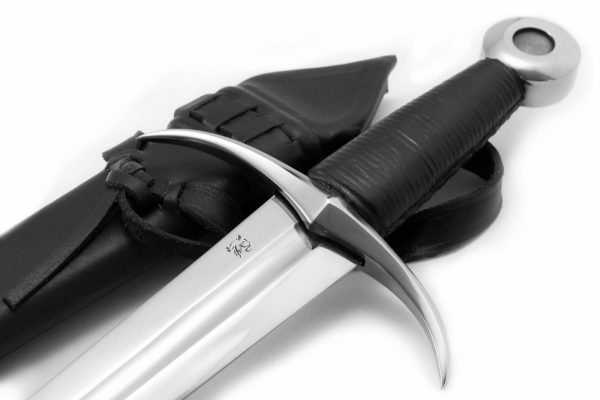 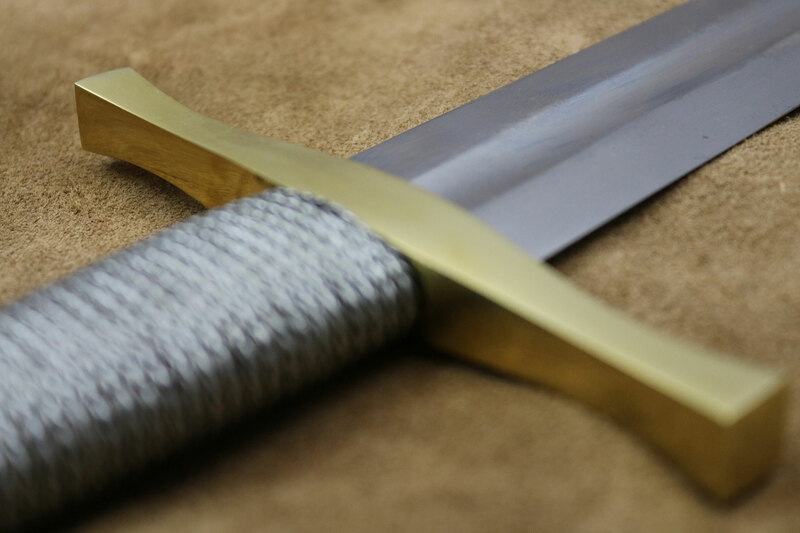 The Excalibur is an authoritative, functional and resilient sword. 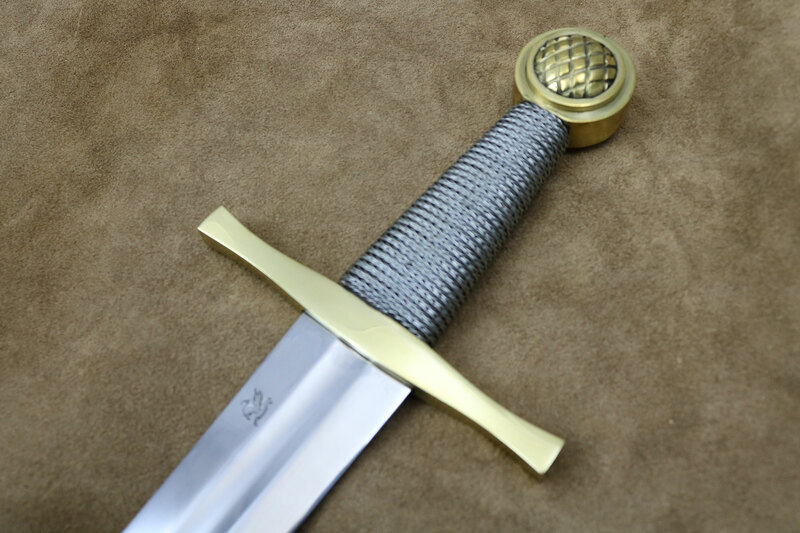 Skilfully crafted and engineered for the most demanding collector, the Excalibur is the benchmark of what a real sword should be. 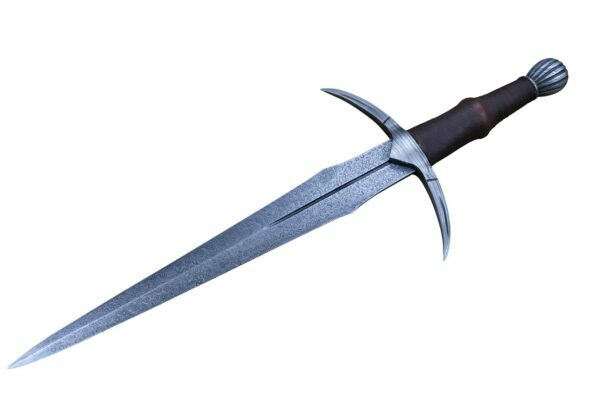 So getting the companion Dagger makes as much sense as getting the Sword itself.